Spring break is in its final hours, and Coupeville High School sports teams are ready to fire back up to full power. After a very slow week in terms of actual games, once we get to Monday the schedule for next week is crammed. Between Apr. 8 and 13, there are 14 events spread across five sports, with six of those at home. 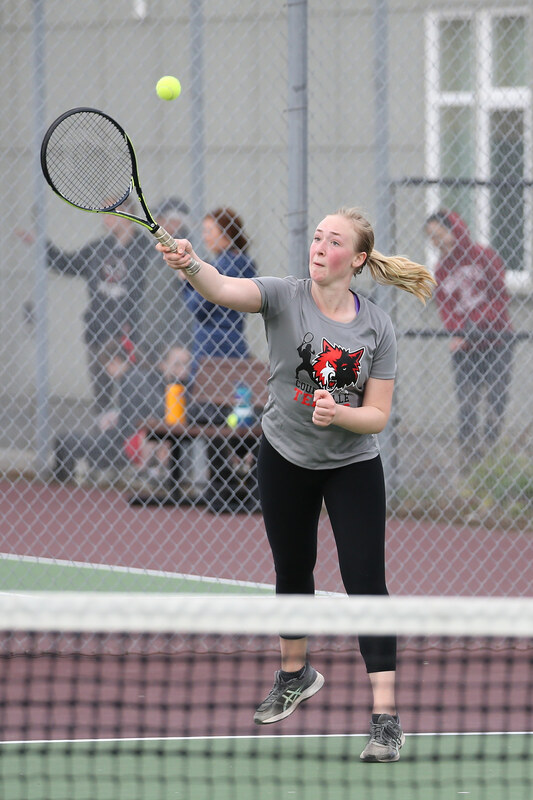 Wolf girls tennis, which has played just once this season, leads the way with four scheduled matches, while baseball has a three-game set with South Whidbey. Toss in four softball games — two varsity tilts at home and two JV clashes on the road — two track meets, and a soccer game, and scores and highlights will be coming in from everywhere. As you prepare to go from zero to 100 in the blink of an eye, take a moment to catch up on the current league standings.